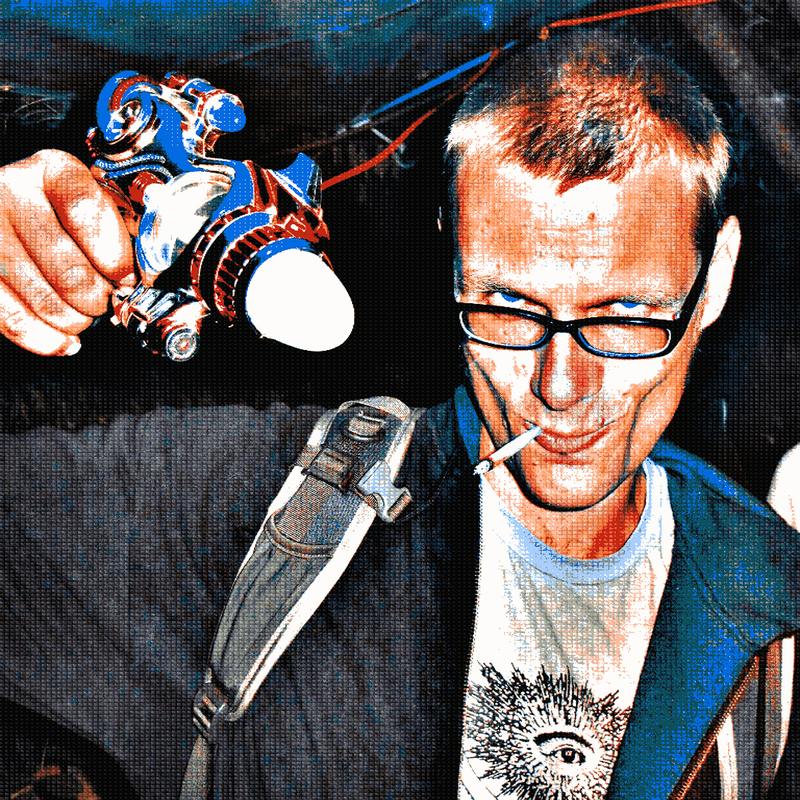 With a background in breakcore, weirdo electronic music and a love for video game soundtracks disrupt and a trashy laptop set out on a mission to unite bits and bytes with the goodness of DUB back in 2003. Starting the Jahtari imprint as an outlet for those humble but fun experiments helped to gain momentum for the sound and DIY approach the label is now known for. A fair heap of releases followed since 2007: “Foundation Bit” (on Werk Discs), “The Bass Has Left The Bilding” (LP), “Dot Matrix With Stereo Sound” and many ruffneck dancehall EPs and 7″s alongside Maffi and Naram. Disrupt also produced the cosmic enka LP “Karma No Kusari” by Kiki Hitomi, and the dub poetry epics “Dis Side Ah Town” and “Dog Heart City” by Roger Robinson. 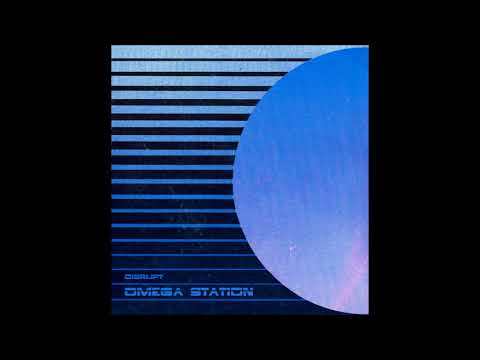 With his highly immersive SciFi adventure album “Omega Station” disrupt is setting out towards a new era of space exploration for the Jahtari label.